Bret on Social Games: Happy Thanksgiving! Just wanted to give thanks that I'm in an awesome industry with fantastic people. And in particular the great friends I've made since I started in this biz. 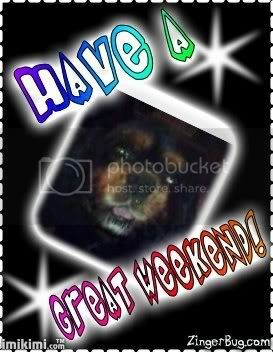 Note: image found on a random Myspace page. I think it's hilarious. Must be an L-Tryptophan overdose.